After graduating with a psychology degree from Thomas College, Brianna Jones ‘17 spent a year interning in Houston, Texas. As a Hands of Hope intern, Brianna worked at the organization called Casa De Esperanza de Los Ninos – or, House of Hope for Children. Casa (for short) is a foster care organization with a goal of family reunification. Case workers work with families to get their children back through counseling, parent programs, and sometimes rehab. “In this program I lived in a furnished home in a gated community with other interns taking care of foster children from newborn to age six. 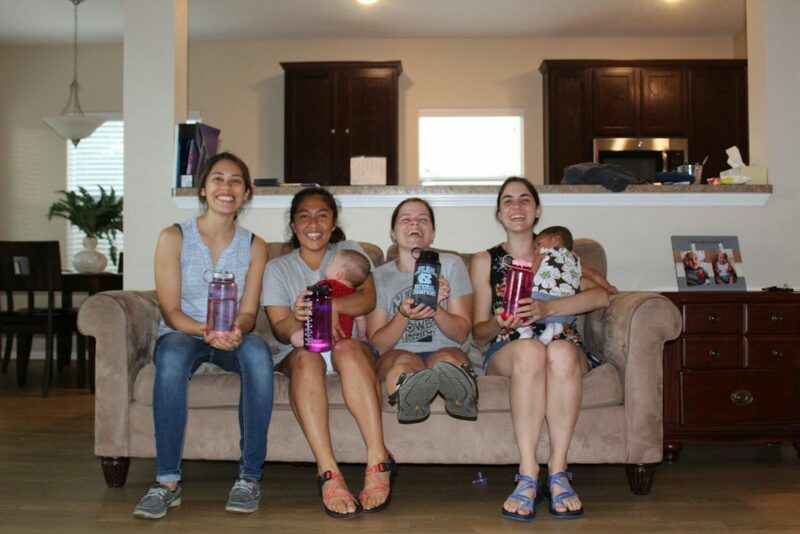 Interns were responsible for taking care of the children as well as transporting to appointments, parent visits, and directly communicating with the child’s case worker about their behavior and adjustment in the home,” said Brianna. Brianna at her internship in Houston. Brianna was grateful to get real life experience working with children who have had traumatic pasts. She learned how to work with these children who sometimes have difficult behaviors. “Every single child that walked through our house, I made a special connection with. It’s an amazing experience to see a kid at their lowest and, with the right kind of environment and attachment rise, above their experiences to be the best self they can be. It was truly a life-changing experience for me and made me realize that I want to work with children in the future,” she said. After her year in Houston, Brianna moved back to her home state of New Hampshire. She now works as a children’s outreach counselor at a mental health organization. Brianna is so thankful for these experiences and said it all began with Thomas College. 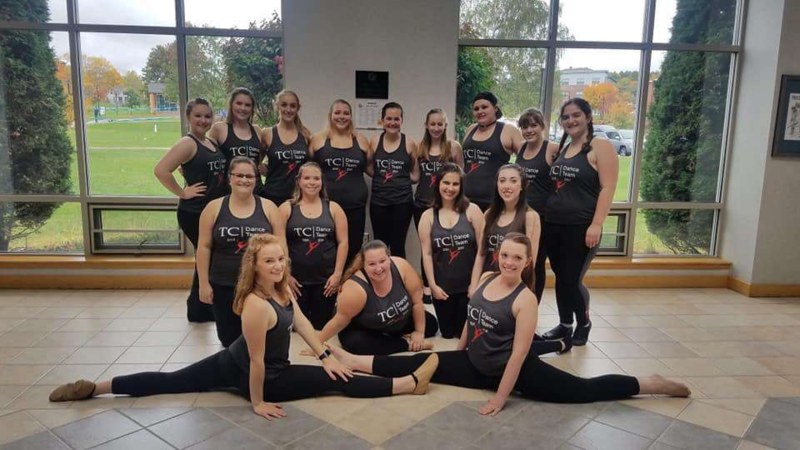 When Brianna came to Thomas College as an incoming student, she didn’t know what her passion was yet – and wasn’t sure what to major in. 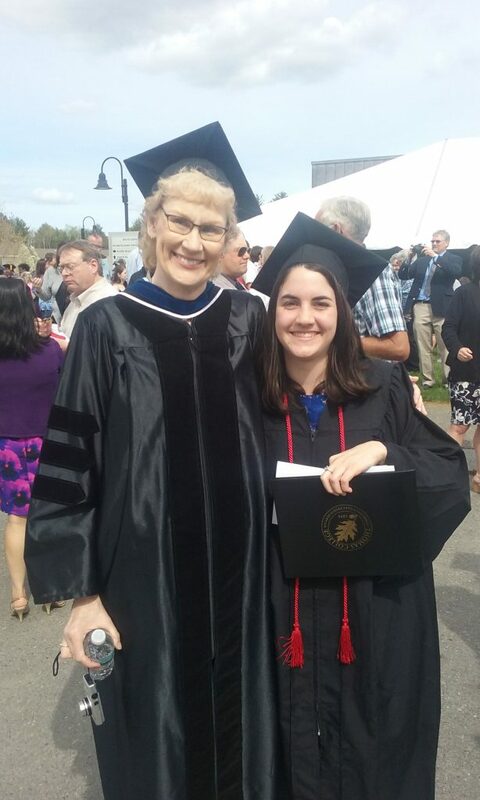 Brianna with professor Dr. Tracey Horton at her graduation from Thomas College in 2017. 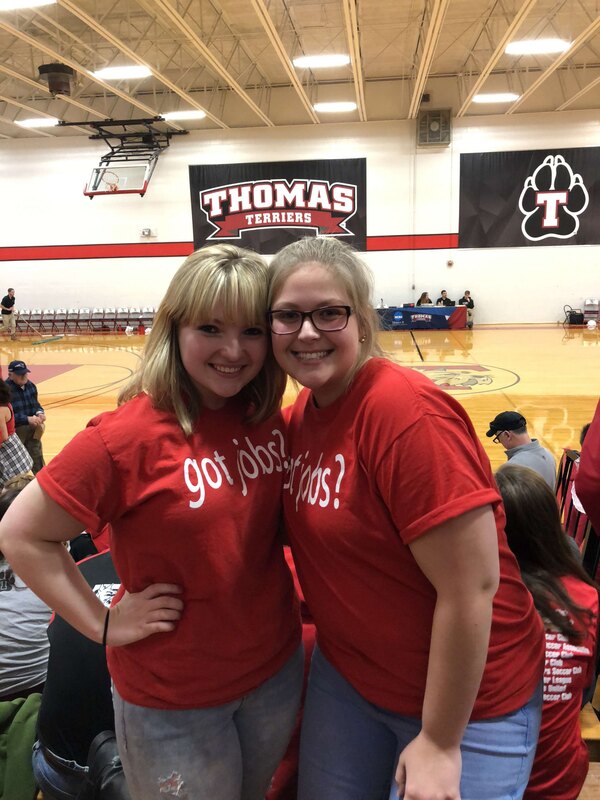 Brianna said Thomas College was the right fit for her; and she encourages others who are looking for a close-knit community to consider attending. 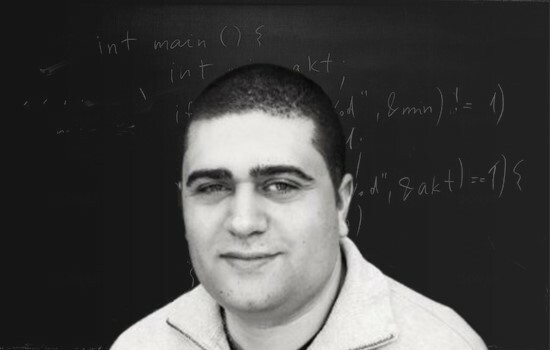 “I personally get overwhelmed if I am in a class with a lot of people, so it was a great environment to learn. Thomas also has great financial aid and affordable tuition that makes it easier on students and families,” she said. Two years after graduation, Brianna is thriving and so proud that she’s found her passion.